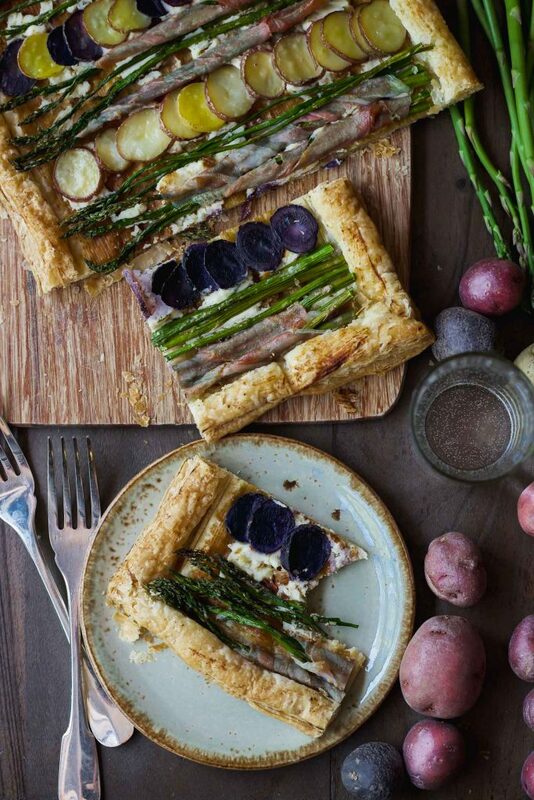 Savory tarts are perfect for spring and so easy with frozen puff pastry . 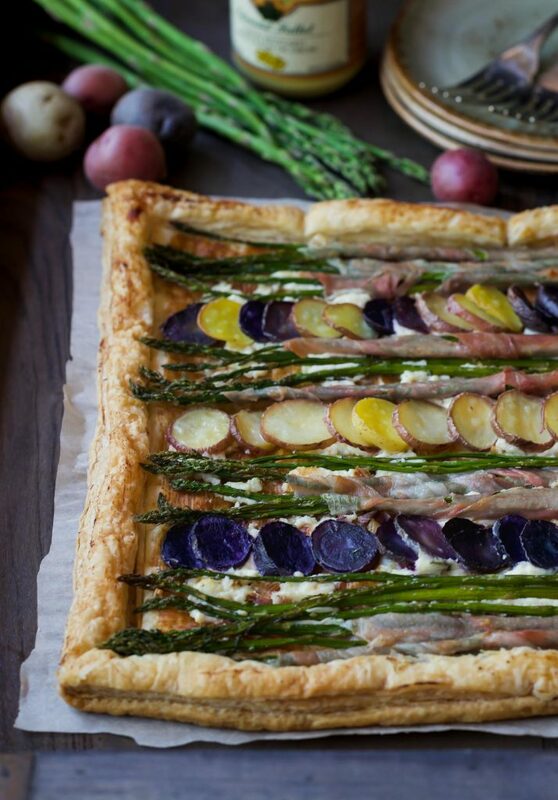 Create your own tart by using your favorite spring vegetables. I’m tempted to just leave this here and make a hasty retreat into the shadows. 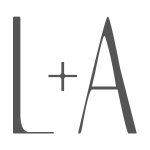 I’ve been hanging on to this recipe for a week, initially excited about sharing it. Then I looked at these pictures and noticed how stingy I was with the asparagus and I just groaned in disappointment (it wasn’t intentional; I had a generous bundle). 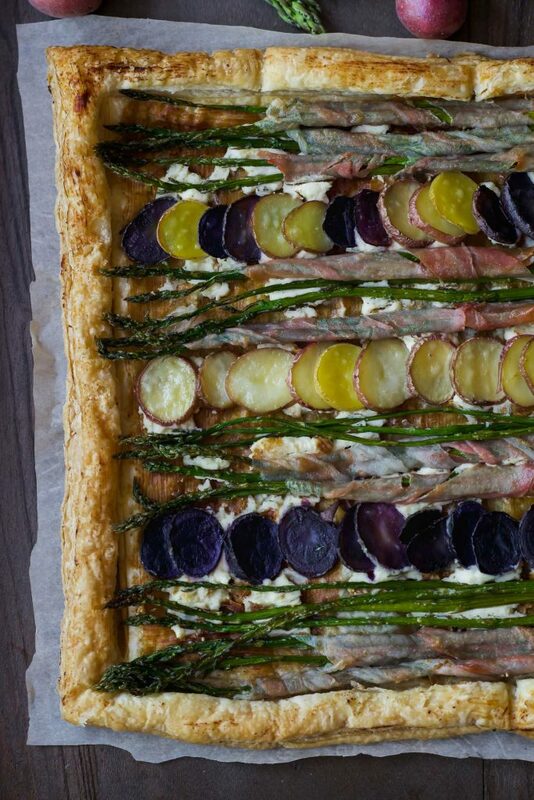 But this savory spring tart really is a winner so I’m sharing it anyway. 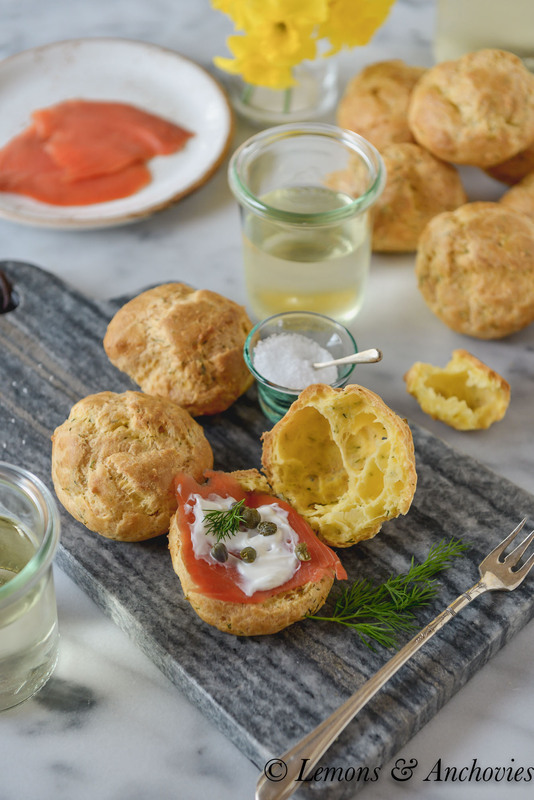 For something so easy to prepare it’s big on flavor thanks to the thin layer of mustard I brushed on the pastry dough before baking it, followed by generous dollops of soft cheese. 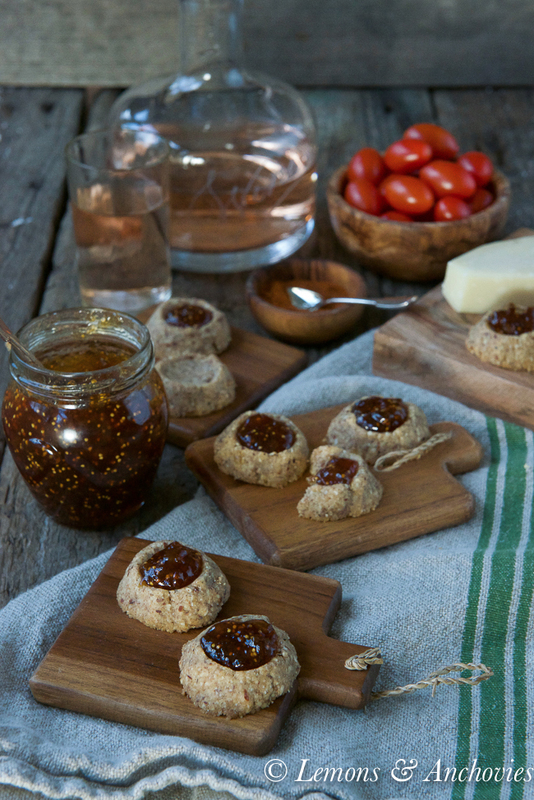 Even if you’re not a fan of the condiment, fear not–it’s very subtle here. 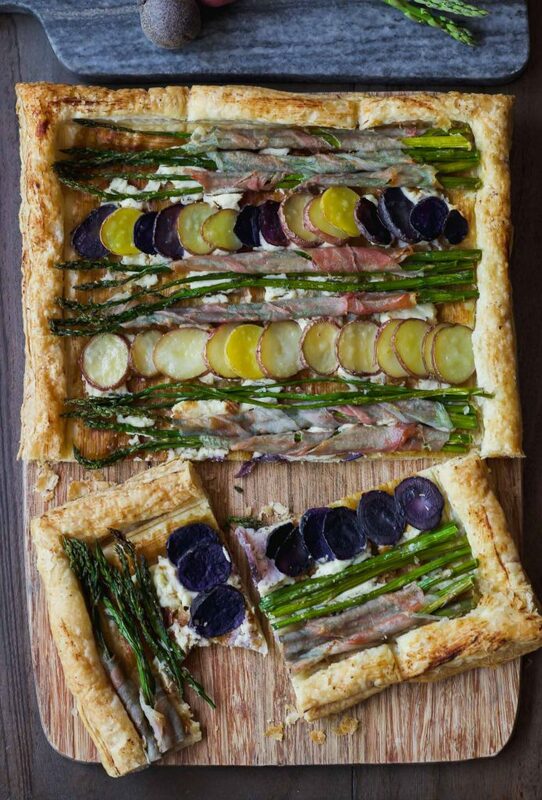 Along with the slices of prosciutto I rolled some of the asparagus in, the mustard adds depth so the mostly-vegetable tart doesn’t taste flat. 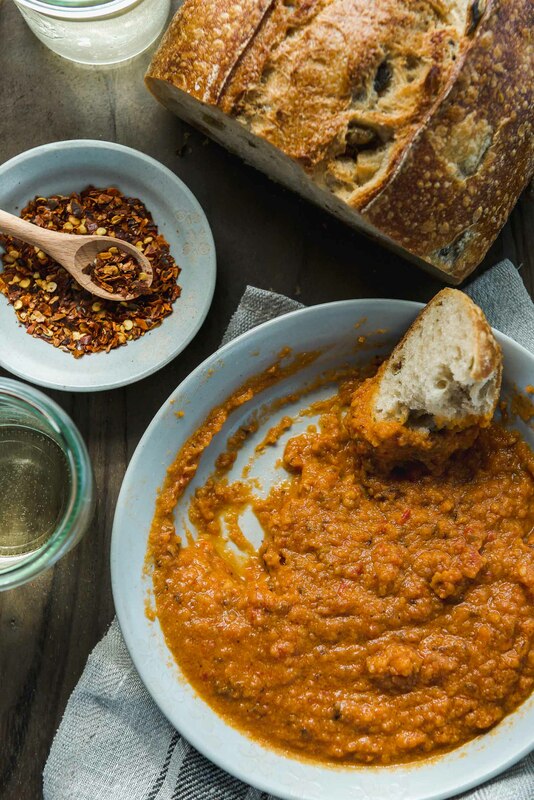 The crust is crisp and flaky and would stand up to whatever vegetable combination you decide to use. 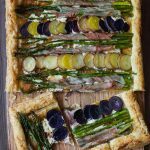 Just remember not to be miserly with the asparagus like I was if you are inspired use them in your tart–load them up and enjoy the fresh taste of spring. Preheat your oven to 400ºF. Roll out puff pastry to roughly a 10x14 inch rectangle. Transfer the pastry dough to a baking sheet lined with parchment paper. Score the dough about one inch from the border of pastry all around to create a rectangular outline. Brush a light layer of mustard on the inside of the score mark then pierce the surface of that area with a fork. The goal is to keep the pierced area from puffing up too much during pre-baking and for the border to rise. Brush the border with olive oil. Bake in the oven for 10 minutes. Remove from oven. If the inside puffs up simply press down with a spoon, careful not to collapse/crush the border. Dot puff pastry with pieces of the cheese (the same area where you spread the mustard). You can arrange the prosciutto, potatoes and asparagus any way you wish. Here I wrapped some of the asparagus in prosciutto slices and alternated with sliced potatoes. You can also use more vegetables than I used in these pictures. Brush the entire surface, including the border and the tops of the vegetables with olive oil and bake for 20-30 minutes. Rotate halfway through baking time and check for doneness at the 20 minute mark. 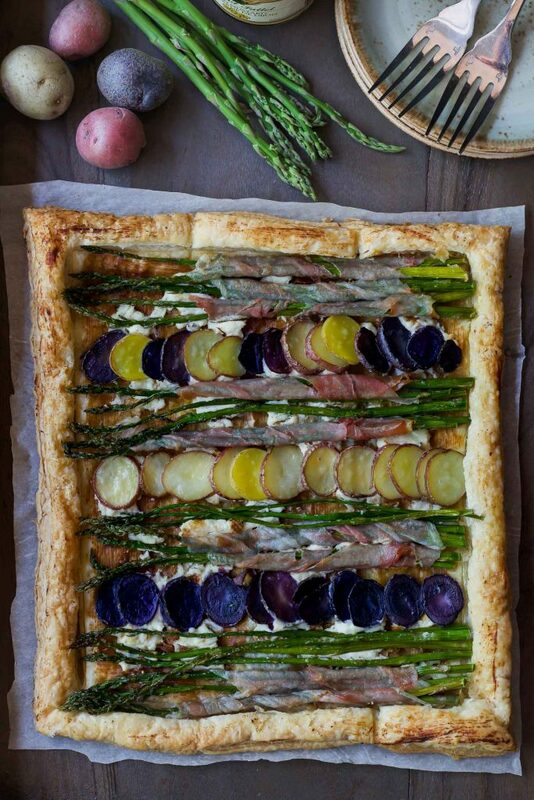 The puff pastry border should be golden and the asparagus tips slightly brown.